At the ATA Comp Fund, we pride ourselves on advancing our knowledge through certifications and designations. Our Risk Managers have completed and continue to complete courses to further their knowledge and, in turn, their ability to assist our Members in developing their culture of safety. 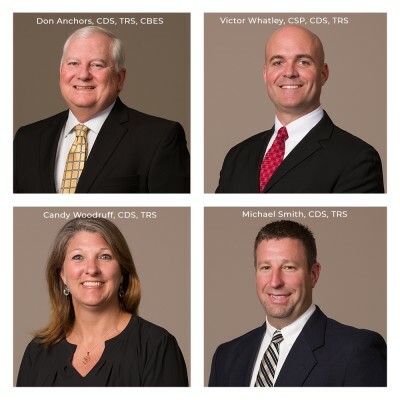 Each ATA Comp Fund Risk Manager holds the Certified Director of Safety (CDS) designation through the North American Transportation Management Institue (NATMI) and the Transportation Risk Specialist (TRS) designation through the Motor Carrier Insurance Education Foundation (MCIEF). Other designations held include Certified Behavioral-Based Ergonomic Specialist (CBES) through the Industrial Safety & Rehabilitation Institute (ISR), and Certified Safety Professional (CSP) through the Board of Certified Safety Professionals (BCSP).